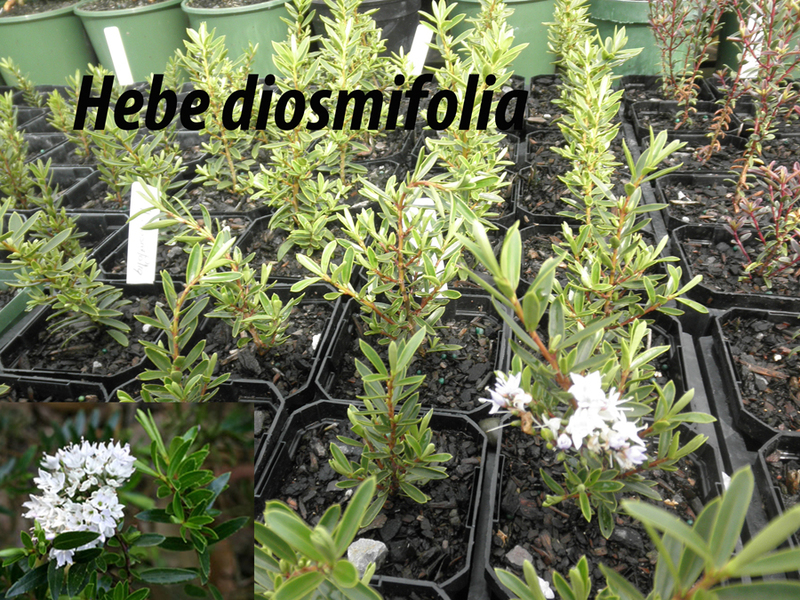 It is an evergreen bushy shrub, growing to about 1 meter. It has narrow, lance-shaped, dark green leaves, which tend to lie in one plane. 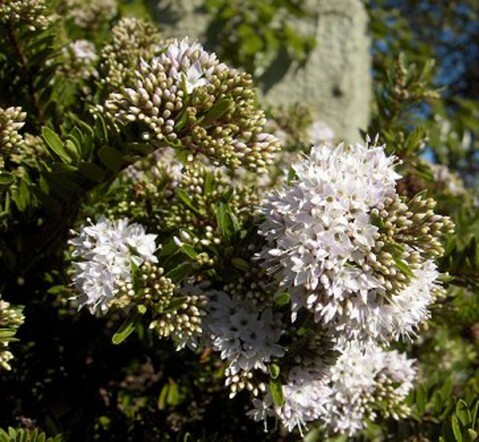 Â The flowers are pale lilac, and form in clusters near the branch tips, later spring.